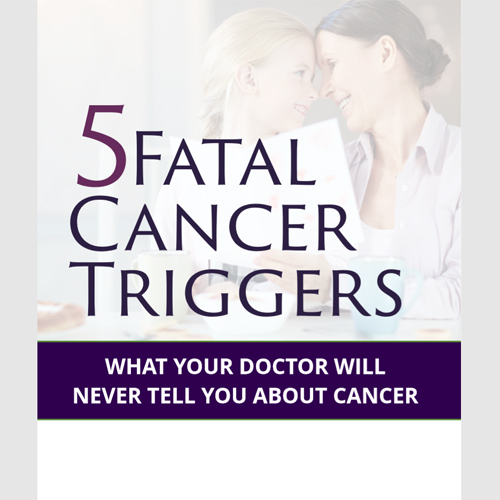 5 Fatal Cancer Triggers: What your doctor will NEVER tell you about Cancer. 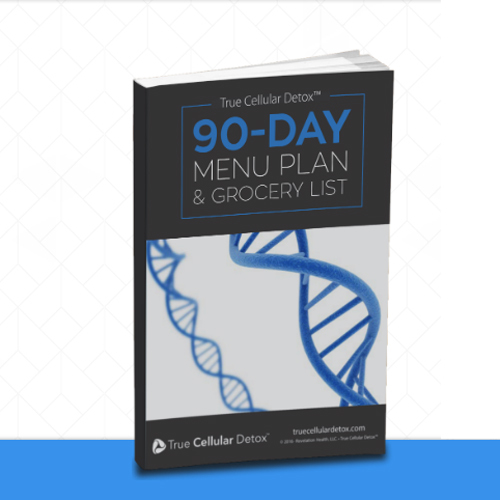 TheTrue Cellular Detox™ Meal Plan and Grocery List eBook includes a wide variety of produce, proteins, healthy fats and some sweet treats to encourage detoxification, weight loss and cellular healing! 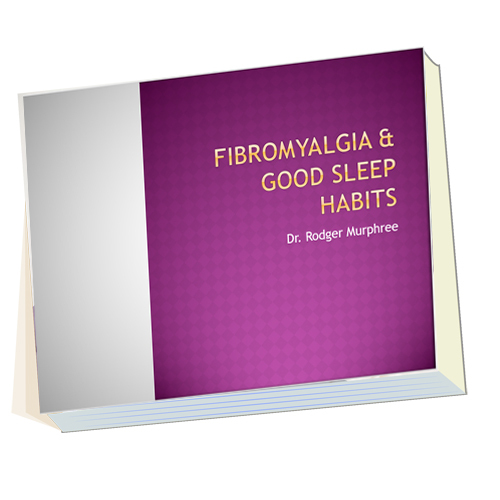 Dr. Murphree shares some simple habits that you can implement to start your journey to a good nights sleep. 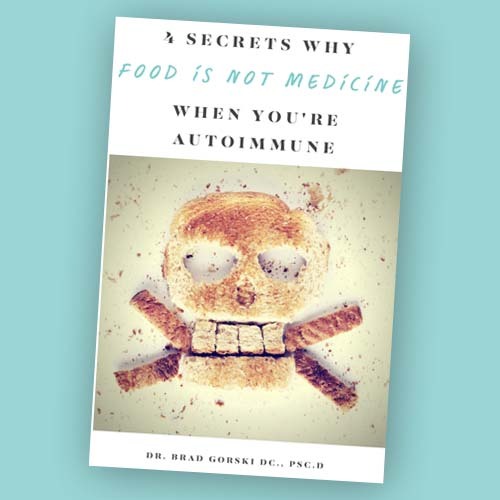 Dr. Brad Gorski shares the 4 Secrets Why Food is NOT Medicine When you suffer from an Autoimmune disease. 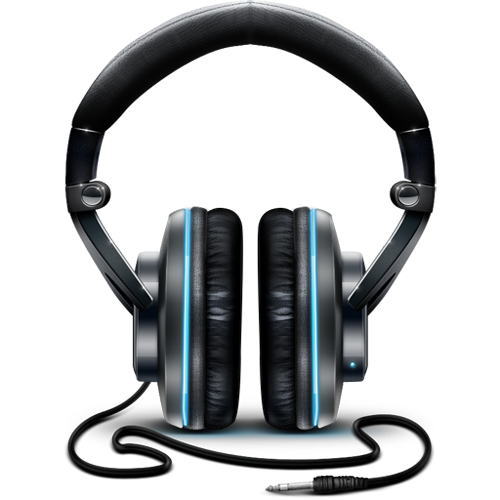 Full access to each special guest speaker interview in audio, MP3, form. 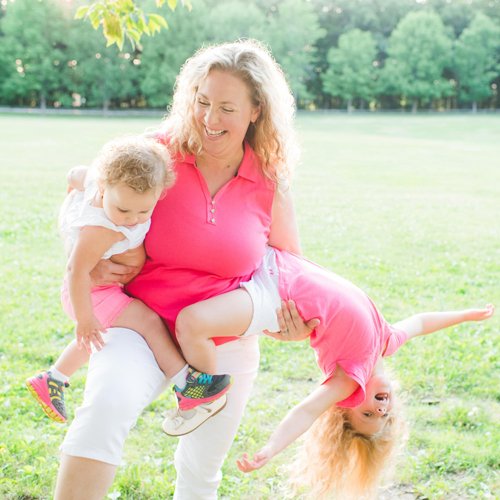 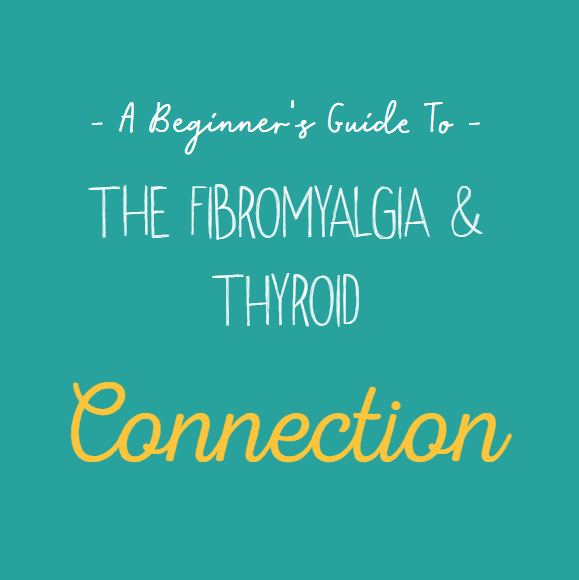 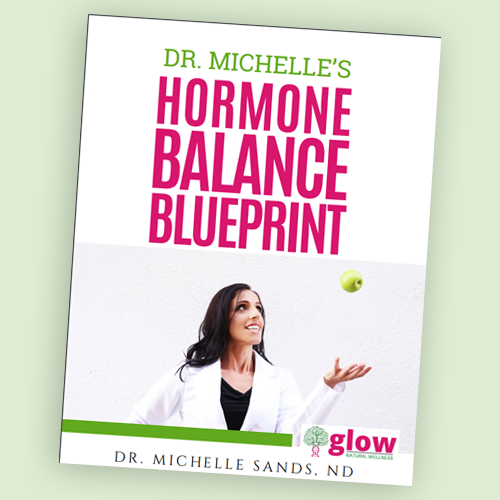 The Hormone Balance Blueprint is what I wish I had found when I was in my twenties and struggling with my cranky mood, sugar cravings, constipation, cellulite, irregular periods,PMS, and brain fog! 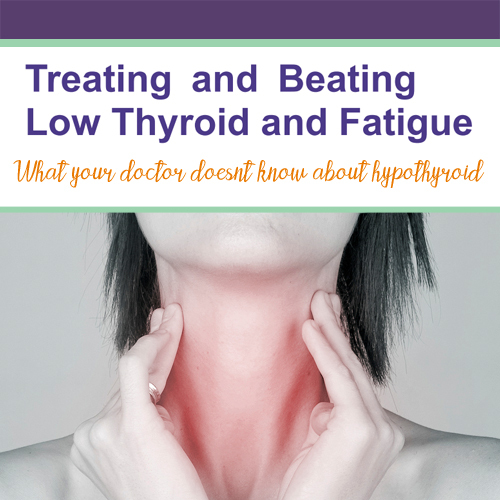 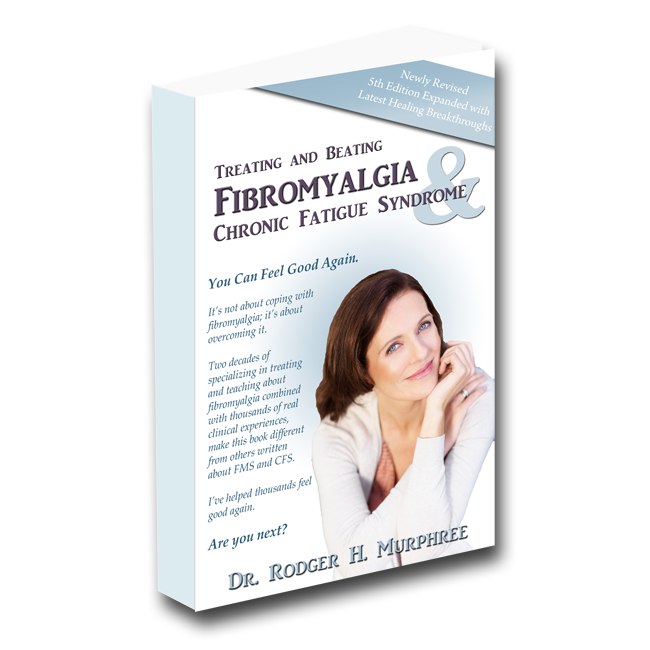 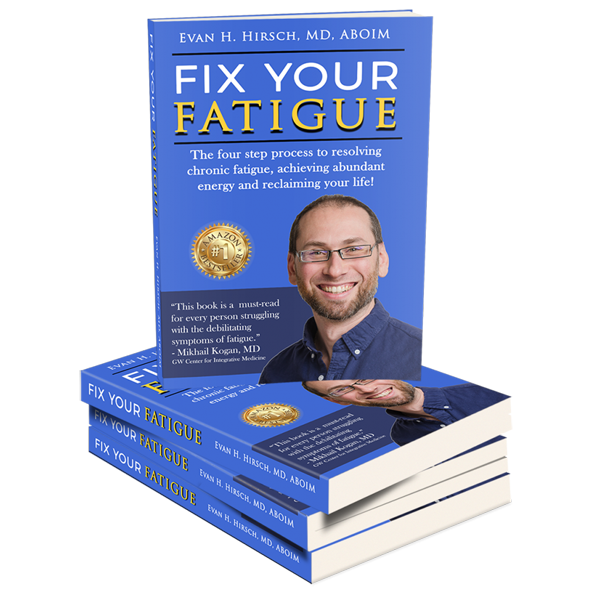 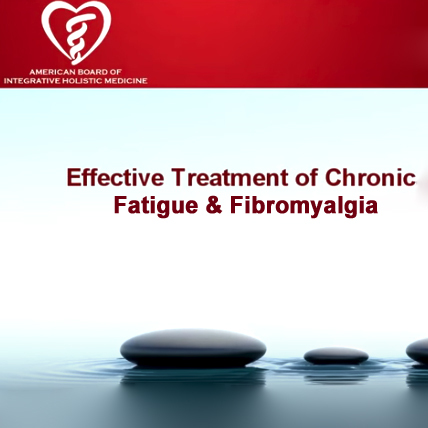 Dr. Hirsch would like to give you a FREE download of his #1 bestselling book, Fix Your Fatigue: The four step process to resolving chronic fatigue, achieving abundant energy and reclaiming your life! 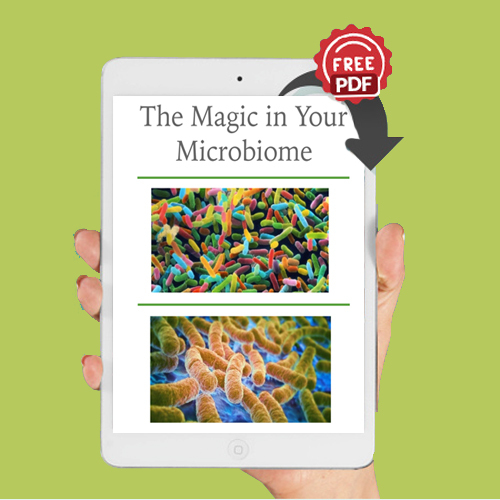 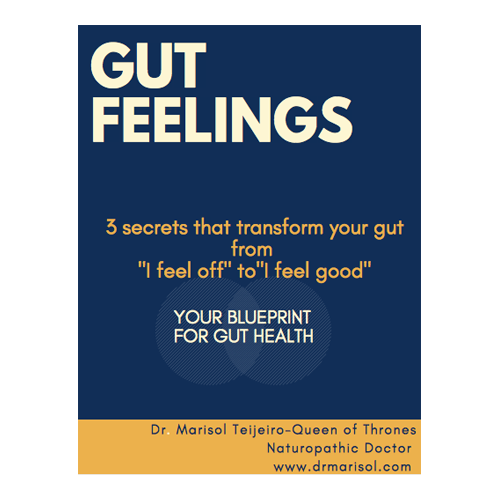 FREE Blueprint: Gut Feelings: 3 secrets that transform your gut from ” I feel off” to “I feel good”. 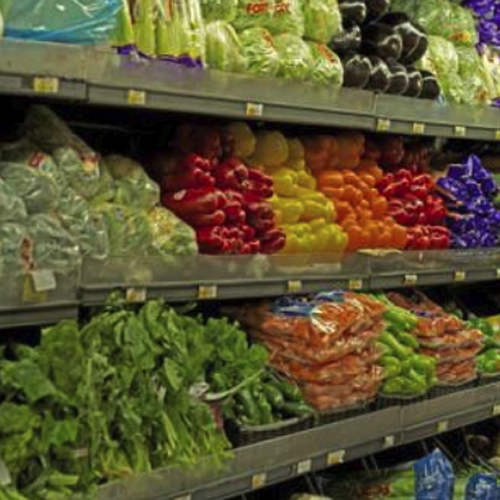 Shopping The Perimeter: Guide Is it safe on the outside? 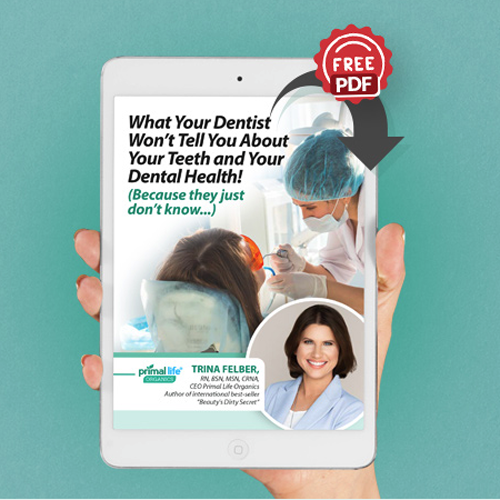 What your dentist WON”T tell you about your teeth and your dental health … because they just don’t know! 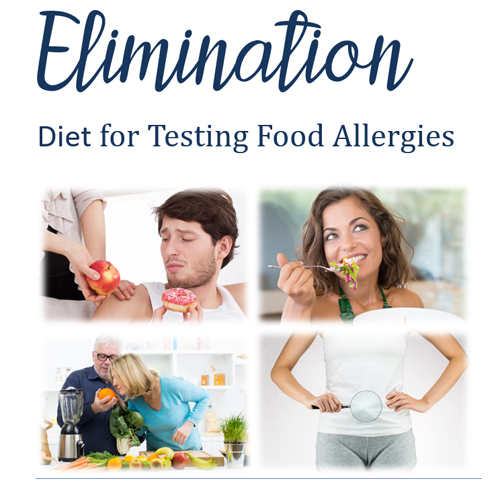 Elimination Diet for Testing Food Allergies: All allergy tests are associated with some degree of error. 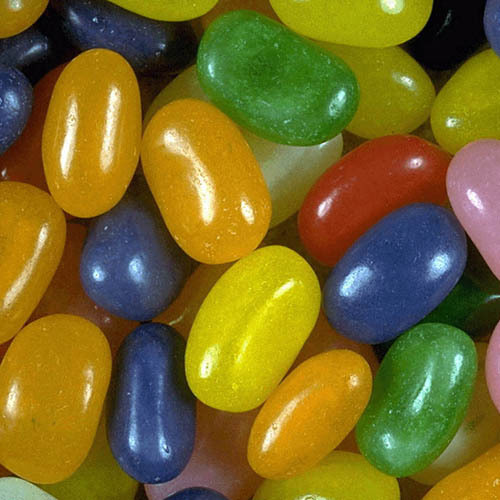 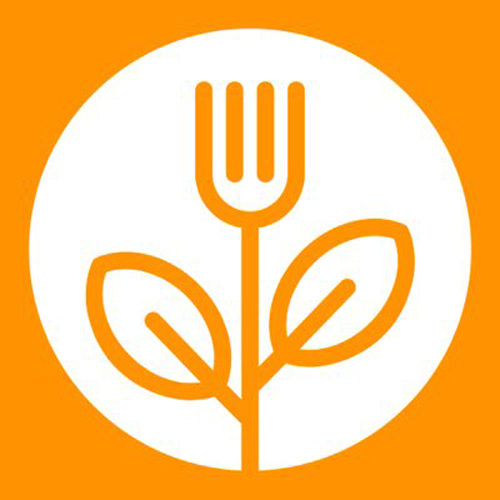 so the gold standard for uncovering allergen sensitivities is still the two-week elimination. 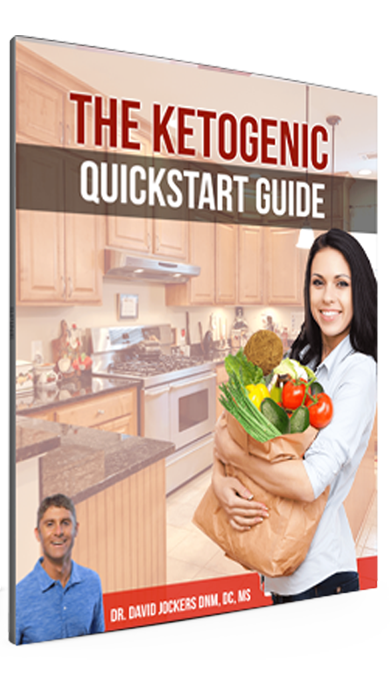 Mira Dessy the Ingredient Guru presents the simple wallet guide for grocery shopping!